“ Muslimah Chef” is a place for all those muslimahs whose passion is to cook try new stuff, to delight the guest with amazing cooking skills.This blog is the place for food enthusiasts and first time cooks. We are here to share creative ideas from talented muslimah receipes featuring starters, salads, soups, main course and desserts So please sit back and enjoy the beautiful masterpieces that are shown on our wall…. Ever thought of using smartphones Apps in kitchen ! Your smartphone is your assistant for pretty much every task you have to do. Need to reserve a table in restaurant, or book a cab , your device is ready to go.With dozens of Bluetooth and Cloud enabled devices the smart mummies will now be able to cook meals with the tap of few buttons. 1) Belkin Crock Pot Wemo Slow cooker : The slow cooker works the same as every other device but with added Wemo App. The free app available for both Apple and Android lets you monitor your meal from anywhere in the house . 2) ‘ Drop ‘ Smart Scale : It is a digital kitchen scale that connects wirelessly to an iPad ( via Bluetooth) where you can interact with receipes as you cook. The app is called ‘ smart scale ‘ because it walks you through the cooking process. 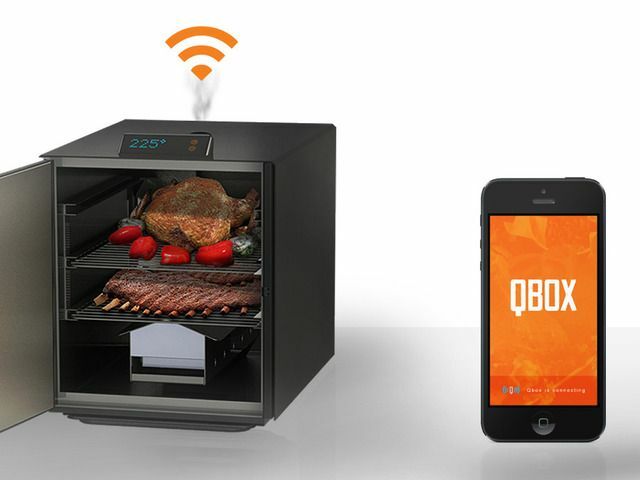 Together the Drop Kitchen connected scale and Receipe App are an unbeatable combination that help anyone to bake beautiful and delicious creations regardless of experience..
3) Qbox : Qbox is a smart Wifi connected barbeque smoker that lets you moniter from anywhere using smartphone. 4) Prep pad : Prep pad can help with nutrition part. It gives real time readout of macronutrients in your food including protein, carbs, fats and more. No more manual food logging and no more guesswork. 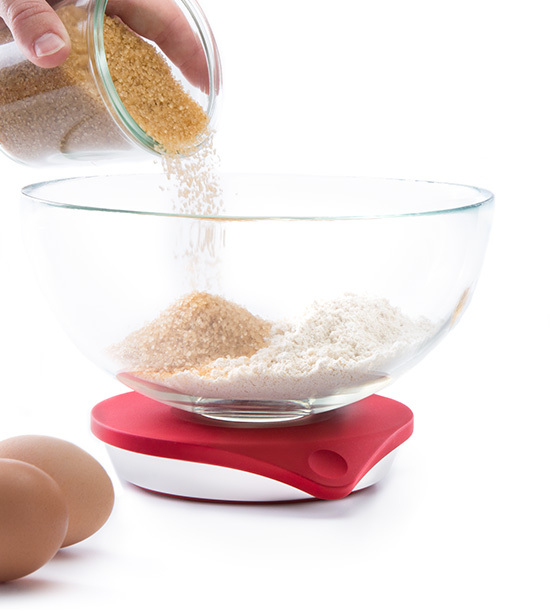 As you prepare your ingredients using Prep Pad countertop it automatically logs exactly what you are eating. 5) Digitize your receipes. : Evernote is a freemium note taking and note syncing app that can be used on Windows PC, Mac, tablet or smartphone. You can store files, typed receipes and snapshots. 6) Arist : It simplifies everything into simple machine you can download receipes and make coffee like world best coffee at the tap of smartphones. 7) Smart Frying Pan : Temperature control and perfect timings in a pan, It lets you check the exact temperature inside your Salmon, steak etc. and lets you know when its ready. 8) LG Smart ThinQ refrigerator : It helps you manage your food letting you check what you have got and syncing to your phone app. So when you are out on shopping you know what you have got in the fridge. 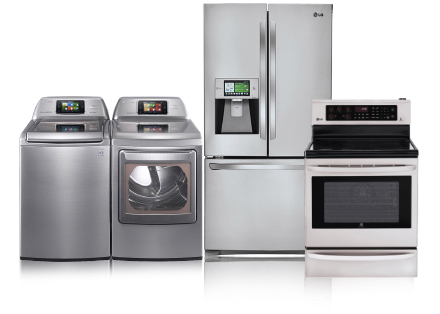 There will be lot more tech-enabled devices and gadgets in the coming years to make our kitchen smarter and Hi-tech. It wont be long before you will get the notification on your T. V that your Roasted Meat is cooked or the day wont be far when we may have Mango App to ripen the raw mangoes at home!!!! Assalamo Alaykum !!! All those muslimahs who are creative at baking, jewellery making, craft can drop their creativity here!!!! Visit Nazima's profile on Pinterest.